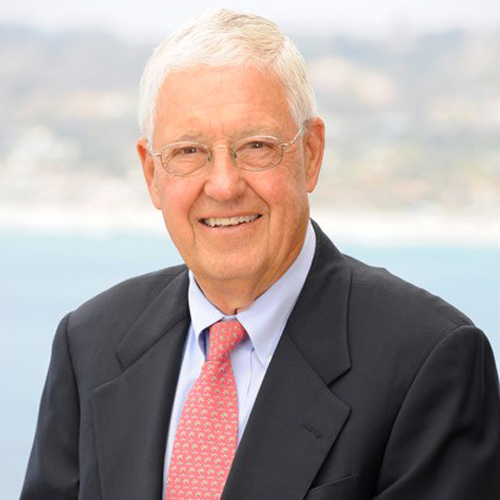 The Association of Fundraising Professionals, San Diego Chapter, held the 44th Annual National Philanthropy Day celebration on Wednesday, November 16, 2016 at Copley Symphony Hall at the Jacobs Music Center. The afternoon included a special performance by the San Diego Symphony Orchestra performing the 4th Movement, Allegro, from Dvorák’s Symphony No. 9 and “From the New World” also from Dvorák’s Symphony No. 9. Director Barbara J. Menard attended this event because three of the 2016 Honorees included people with a connection to the Menard Family Foundation. 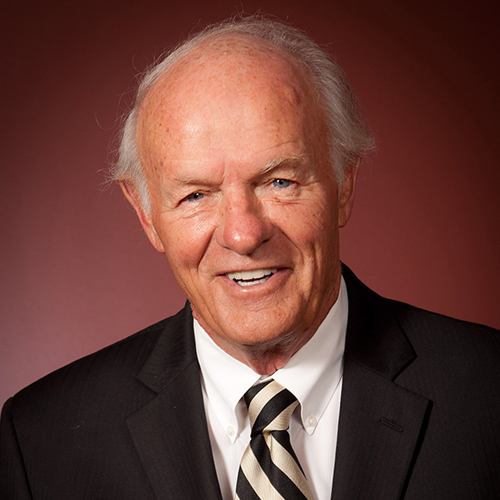 Mr. T. Denny Sanford was named the Outstanding Philanthropist. His foundation for charitable giving has helped sick, disadvantaged, abused and/or neglected children, and he has contributed to the Zoo television sent to Children’s Hospitals around the country. Amy Parrott was named the Outstanding Development Professional. 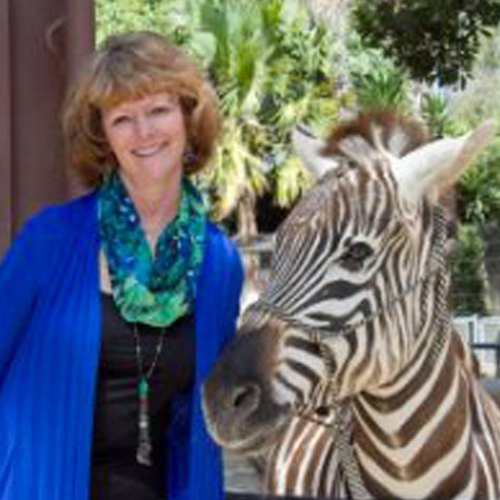 She has been the contact for the Menard Family Foundation for San Diego Zoo Global. John Seiber was chosen as the Outstanding Fundraising Volunteer. He has been the director of the Kraemer Endowment Foundation, an organization that supports St. Madeleine Sophie’s Center for the Developmentally Disabled. The Menard Family Foundation has supported both the Kraemer Endowment Foundation and SMSC.